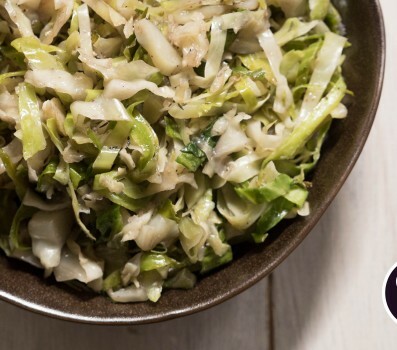 Paleo Food List > Is Green Cabbage Paleo? You probably grew up with your mother telling you to eat your greens because they’re good for you. She was right. Not just greens, but all vegetables are nutrient powerhouses. 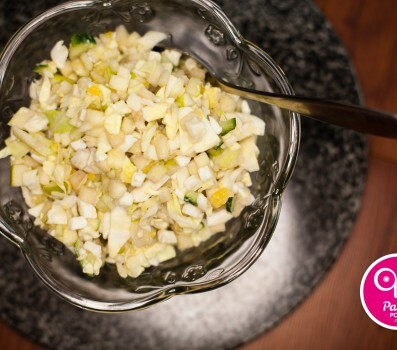 Cabbage, for example, comes loaded with vitamins K, C and various B vitamins. Many plants (including cabbage) are also rich in phytochemicals: a type of antioxidant that has been studied for its detoxifying enzymes and possible anti-cancer effects. Cabbage is also a sulfur-rich vegetable. Studies have shown that plants containing organosulfur compounds (like cabbage) may be able to lower inflammation, help eliminate free radicals in the body, and even help prevent cancer (source).